The active component of Vermodje Halotever 100 tabs is Fluoxymesterone (derived from methyltestosterone). 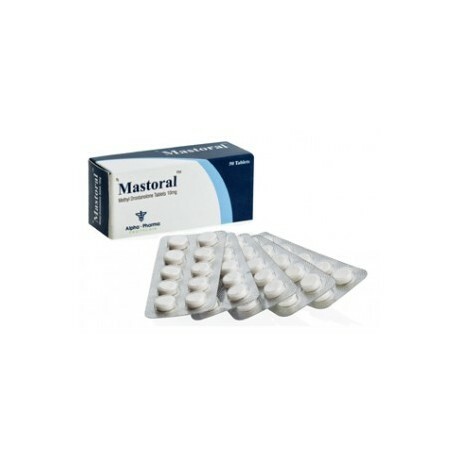 This oral anabolic steroid worth ordering it on steromarket.com, as it is able to elevate the androgenic index, at the same time keeping the estrogen index almost not changed. The steroid is almost not aromatized, and its androgenic features are vividly expressed, so the androgen functioning is gravely prevailing over the estrogen one. Halotever increases power productivity, improves vascularity, which results in recent fat reduction effect achievement. If the powerlifters ultimate goal is the strength growth, not the weight gaining, (when it is necessary to stay within their weight class boundaries), this effective androgenic steroid is perfectly suitable. 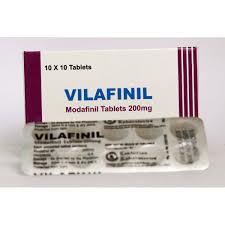 The pills are having minor anabolic features and they are not used for massive musculature build up. Among bodybuilders, the drug is used only during the pre-competition trainings, because it is extremely useful at previously gained muscle mass hardening. The other reason is that the drug makes the relief more sharp cut and conspicuous. The common daily dosage of Vermodje Halotever 100 tabs is 20-40 mg. Bodybuilders are recommended to take from 20 to 30 mg daily, weightlifters’ usual one-day dose is 40 mg, and even more. It is better to separate the daily dosage into half-and-half (first half- in the beginning of the day, and the equal half-in the evening). As the muscular solidity becomes higher, the sportsmen look more bouncing, even though the volume of musculature do not grow. The drug is often used not only by power lifters / weightlifters, but also by the rugby and football players, boxers and those, who go info mixed martial arts. The thing is that the drug elevates user’s aggression. This specific feature is helping to achieve the best results, despite totally tiresome and heavy workouts. The dose, which is not higher, than 20 mg, will not cause hydrops. 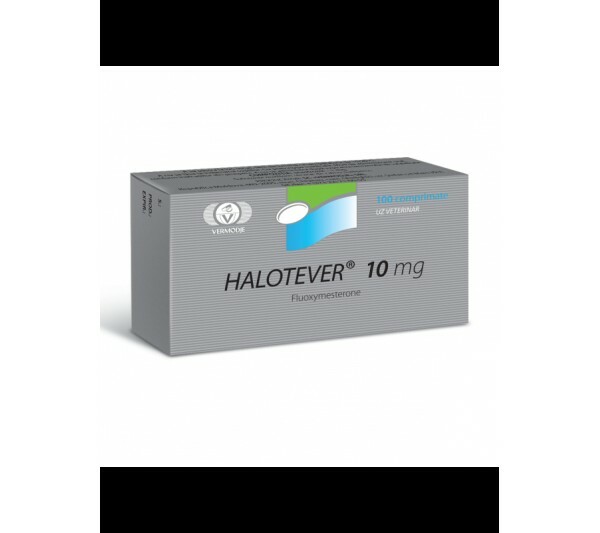 Halotever’s possible bad effects are known for one of the most severe impact on user’s health. Therefore, if the athlete has chosen (among other steroids) exactly the Halotever, its administration has to be managed carefully. 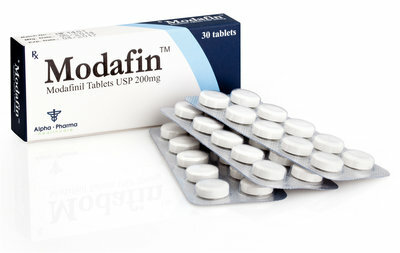 Despite the fact, that many athletes use the elevated dosage, it is not recommended to intake more, than 30 mg a day. The course has to take no longer, than 4 – 6 weeks. The drug’s toxicity on liver and could cause some effects. Most possible bad effects are frequent appearance of pimples (as the oil-gland is functioning more active), stomach disorder, headaches, nasal hemorrhage, hair loss, aggressiveness and user’s own hormones’ secretion cessation. The irritation feeling could be strong. The dose has to be properly calculated, considering each user’s sensitivity to Halotever components. The drug has no flavor, so, athletes do not suffer from non-cancer breast size increase and hydrops formation. The virilization symptoms are very serious, concerning female user’s, that is why the drug is not recommended for women athletes.